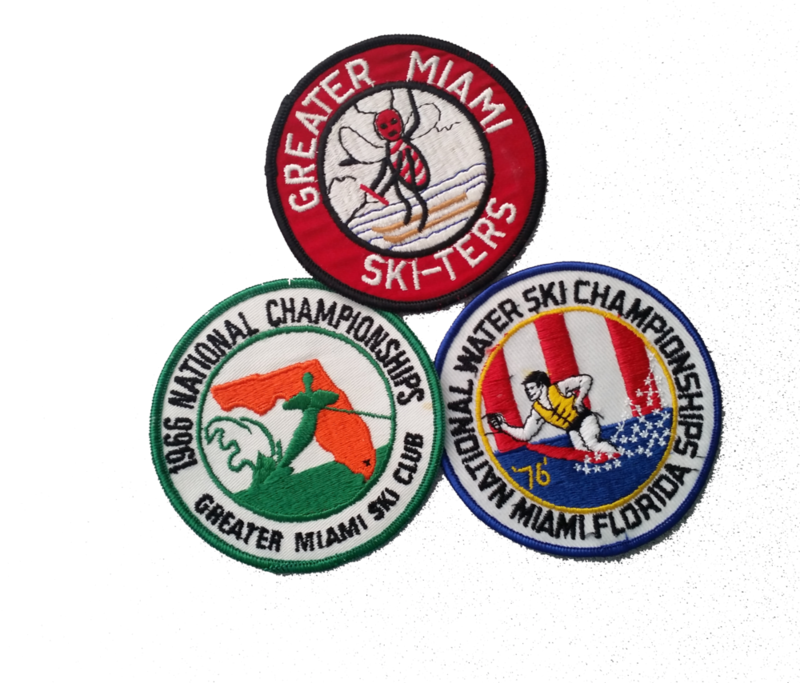 The Greater Miami Ski Club was founded in 1955 (chartered in 1956) as a family-focused club centered around show-skiing. Members performed in Miami, Cuba, Columbia, Venezuela, Nicaragua and Panama, with performances at the Orange Bowl Regatta ('58 and '59), and the Miami Marine Stadium in the early '60's. In 1957, Rene Bennington helped the club obtain it's first lease at our current site, then family-owned lake at Christopher Ranch. Focus began shifting in the early 60’s from show-skiing to competition, and it’s never turned back. In 1961, the club presented the first Greater Miami Open and has held a major USA Waterski sanctioned tournament every year since. Some of our members have also made significant contributions to the water skiing community through the years. Club member Leo Bentz developed the first Ski Nautique and Jim Selmas contributed the omnipresent colored loop slalom rope, to name a few. In the 1980’s, members Ed Hickey and George Levien paved the road to owning the site we ski on and building both clubhouses. Today’s club hosts three tournaments a year, including at least one World Record capable tournament. In 1998, Andy Mapple tied the world record of 1 at 43 off in Miami’s tournament and he’s hardly the only champion. Among active and honorary members, the club boasts an Olympian, Pan Am competitors, World Record Holders, World Champions, US National Champions, National Champions of Latin America, Venezuela, Columbia, Peru, Denmark and Italy, and Hall of Famers. Every day, we work to bring together an international community in hopes of developing and fostering the sport we love.